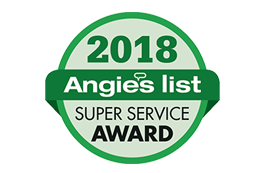 Thank you for stopping by and checking out Amherst Exterminators, for over 14 years we have been providing residents of Allegany, NY with industry leading pest control and removal services. No matter what type of pest or wild animal you are encountering, we have the proper staff, experience and knowledge to rid you of your unwanted guest(s). If you feel that your home has been invaded by one of the pests common to Allegany, NY, don’t wait any longer before contacting a pest control specialist with Amherst Exterminators. The sooner you combat your problem, the more successful the removal will be. When you are in need of pest removal, pest extermination, pest inspections, pest termination or pest management, look no further than Amherst Exterminators. We are your number one source for commercial, residential and business pest extermination services in and around Allegany, New York. You will have a hard time finding another pest control company in the area that compares to our level of experience and that can compete with our pricing structure. Thanks again for stopping by and browsing our site. 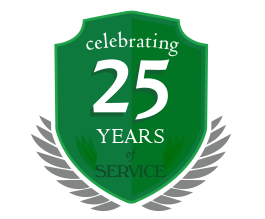 Continue looking around for more information on our services, pest information and more of our service areas. If at any time you have questions about our services or are ready to utilize our pest / animal removal services, give our New York office a call at 716-378-1988!